To say I love Finding Nemo is an understatement. 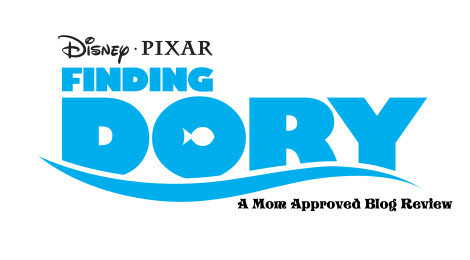 I had my fingers crossed in the theater as I prepared to watch the heavily anticipated sequel in order to do a Finding Dory review. I am so pleased to share, I absolutely was NOT disappointed with Finding Dory. I am a firm believer in spoiler free reviews, and I promise my Finding Dory review will not ruin the fun for you! Like most good Disney stories, there is a anxious moment or two of peril – in particular, a scene involving a large squid, but the chase scene is significantly less intense than the Finding Nemo chase scenes with the angler fish or bloodthirsty Bruce the shark. 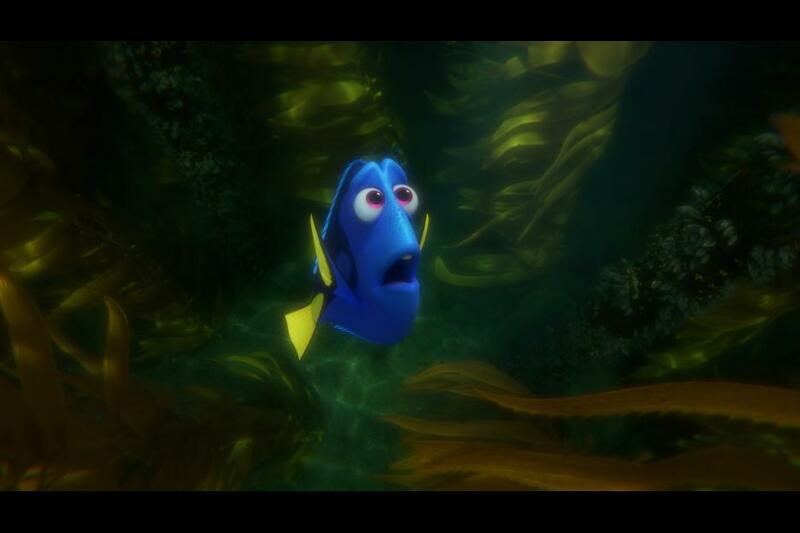 In the beginning of the movie the question of how Dory lost her family is explained in a sweet and emotional montage. While how she is separated is not violent in any way, it is quick, yet very emotional. 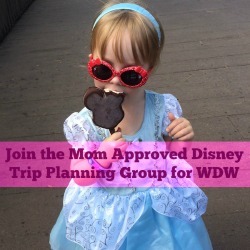 My fears as a mother *may* have caused me to tear up. I immediately looked to my emotionally sensitive 4 year old next to me and she was pretty sad for a few minutes following the separation as the movie establishes that Dory is truly alone. 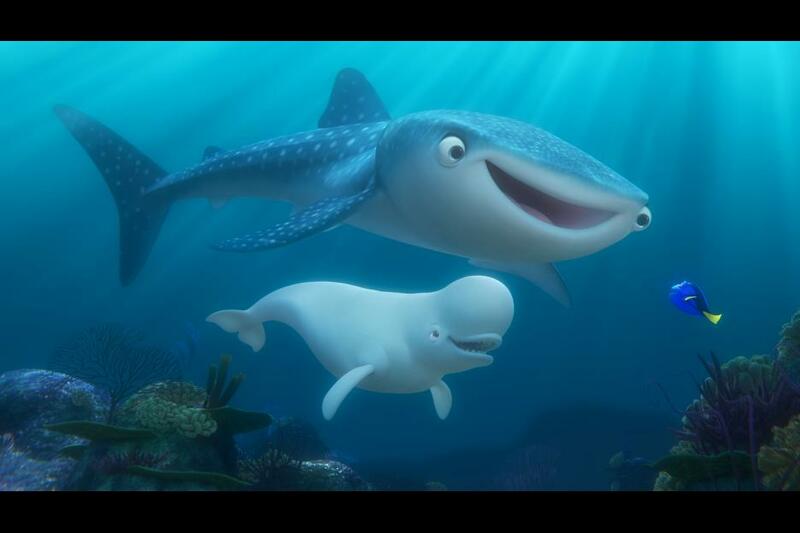 In the week prior to the release of Finding Dory, mainstream media made a big deal about two controversial subjects that were allegedly present in the movie, a “transgender” stingray and a “lesbian scene” with two women pushing a stroller. I’m addressing the subject so no one avoids this wonderful movie based on these concerns. All our family saw was two women pushing a stroller. It was a fast, funny scene where they were not even the focus and nothing would indicate they were anything but pushing a stroller. 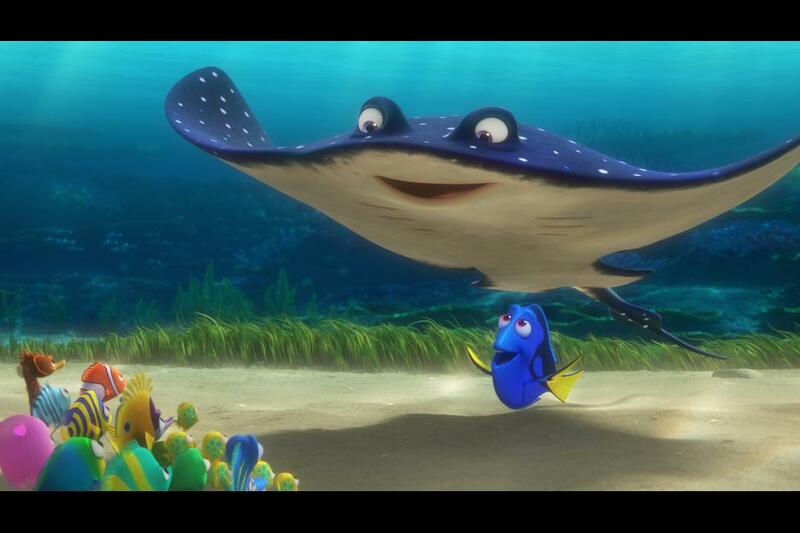 If there was a gender confused stingray, no one in our family even noticed, and I was looking for it. The only sexual reference was a quick reference to a birds and bees type conversation but it was “oh it’s this kind of lesson” type comment and then it was humorously interrupted. 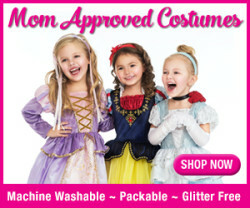 Not a concern for this Momma in the least! It was funny and went over both kiddos heads, even my tweenager. Humor is everywhere. We all laughed. Hard. Good clean fun for all. 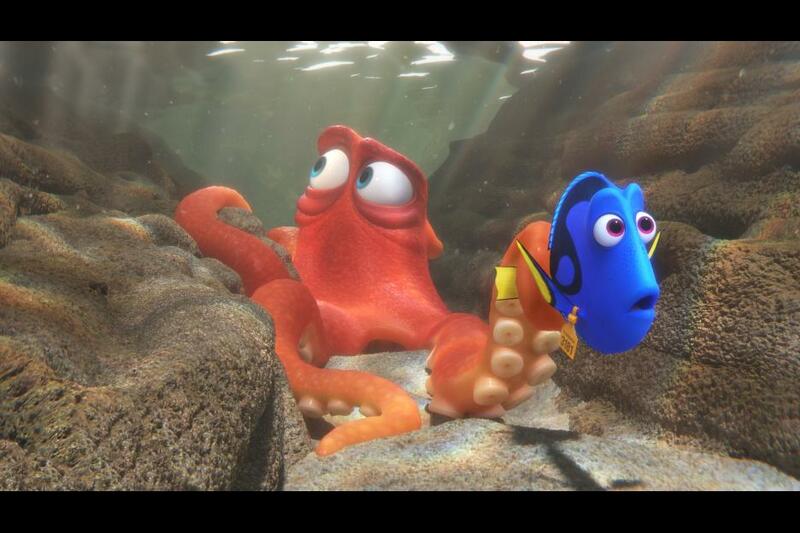 Finding Dory is visually gorgeous and absolutely worth seeing on the big screen. The background scenes are visually stunning. My high-end graphics hubby was incredibly impressed with the technical aspects of the animation. We both thought we were looking at photographic scenes several times throughout the movie, not animation. Depth of field and lighting are masterfully used to create a stunning backdrop for the endearing storyline. The recurring Sigourney Weaver references were simply hysterical. The 5,000 stingray migration scene is nothing short of amazing. The first glance of the large aquarium had my 4 year old completely and totally awestruck as she slowly said aloud “wow” as she slowly stood up to get an even better look. I’ll never forget that moment. The storyline explores addressing fears, has themes of unconditional love, friendship, perseverance, selflessness and never ignores Dory’s disability in a beautiful, emotional way all ages will be able to connect with. Desperately I want to go into great detail of the storyline, but it would ruin the surprise and the emotion. I do not want you to not see it coming. 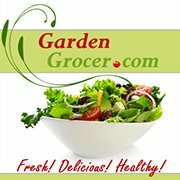 Please do not cheat yourself! 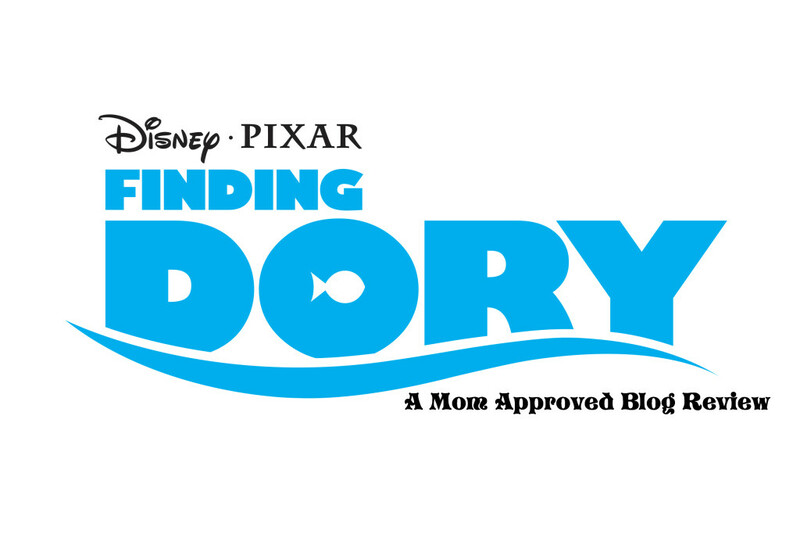 It is very difficult to write a Finding Dory review without spoiling all the fun! Shells. 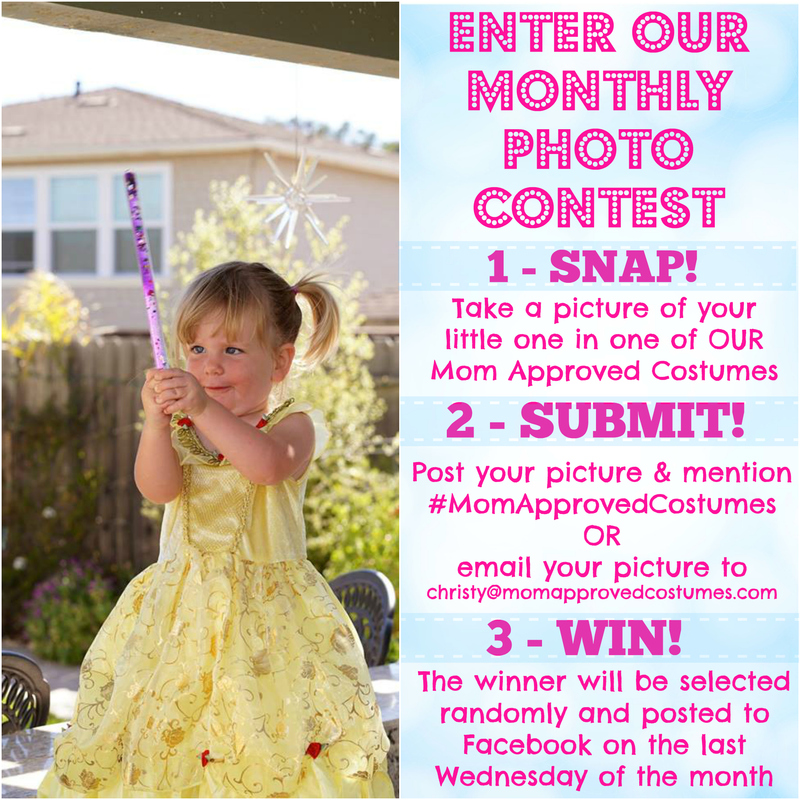 As a mother, and without ruining it for you, all I can say is, shells. I will never see one the same again. 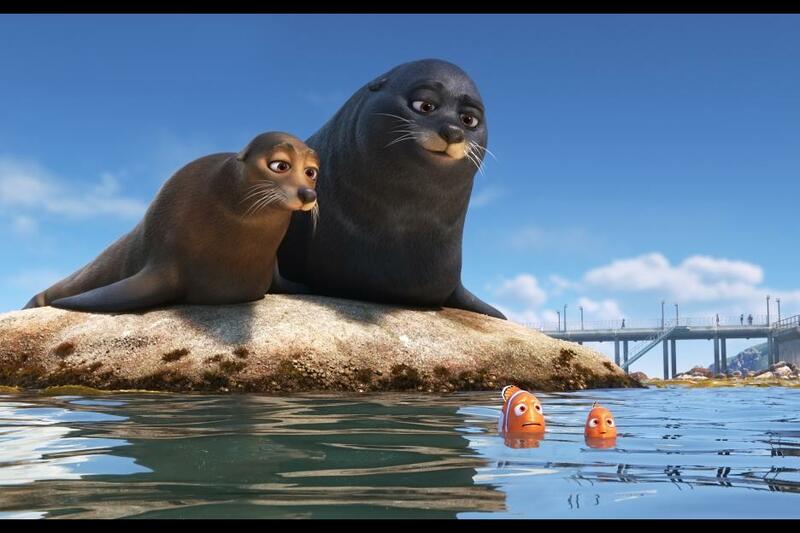 The new characters introduced in Finding Dory are lovable, relatable and well developed. Hank the Octopus (Sept-opus) is now in my favorite characters list. How can you not love a coffee drinking octopus with a fear of the ocean? I simply love him. Without being cheesy or hokey in any way, a powerful theme emerges in the movie. Sometimes we all need to be rescued, rehabilitated and released. 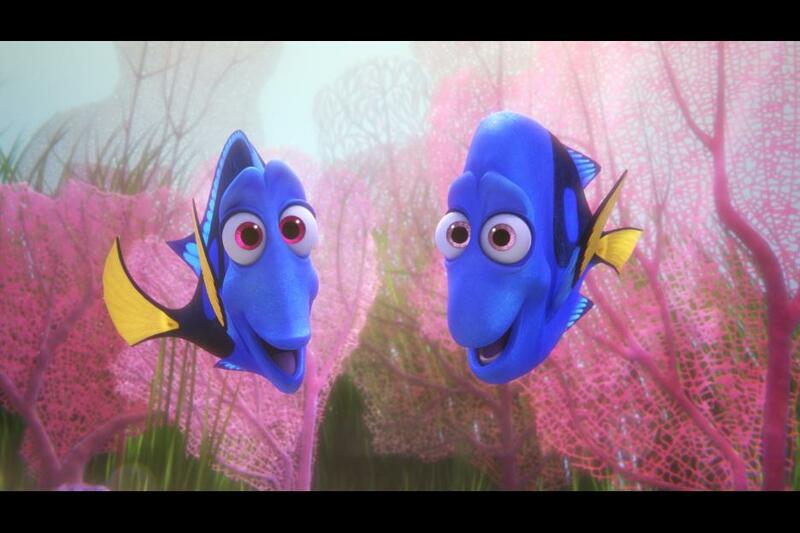 Finding Dory is very much centered around our favorite blue tang and her search for her family, but in the end she finds herself. And it is beautiful. 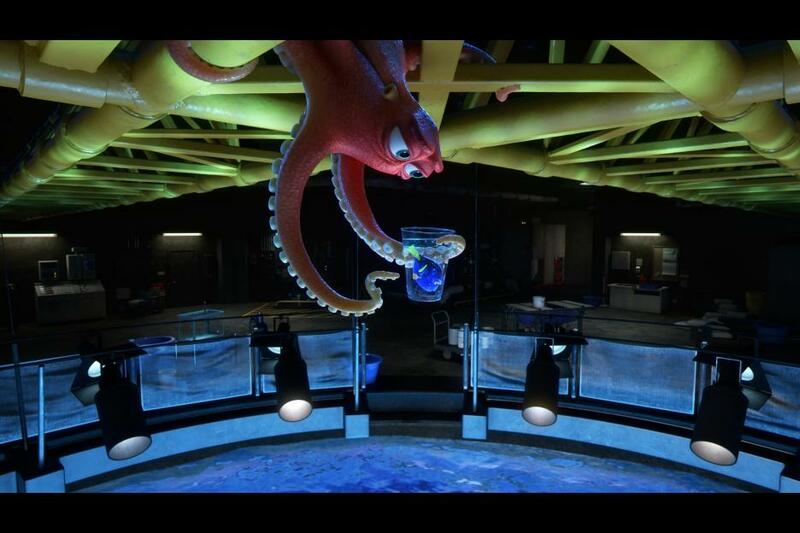 Finding Dory is truly family friendly for all ages! By all means stay through the final credits, all the way to the end. Run, do not walk to the theater. I may beat you there, as I plan on seeing this one again very soon.